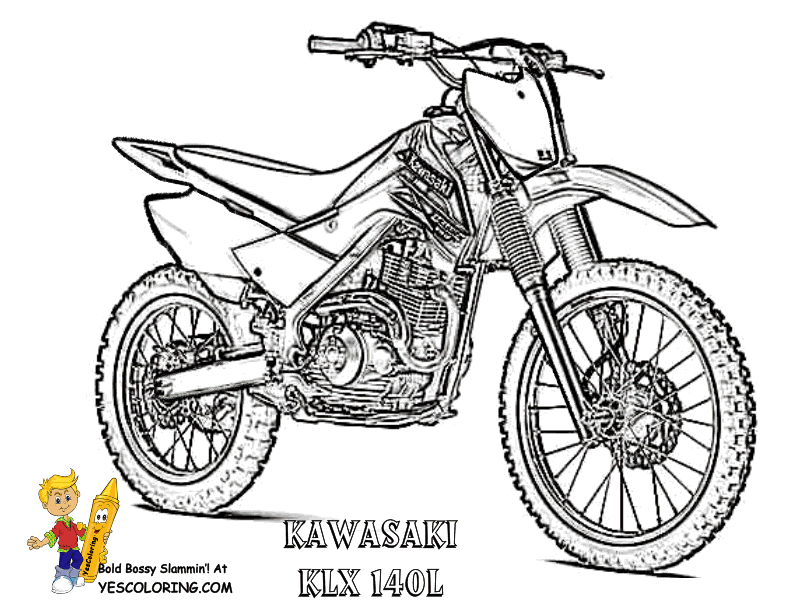 Black Hearted Free Pirate Coloring Pages Headquarters! 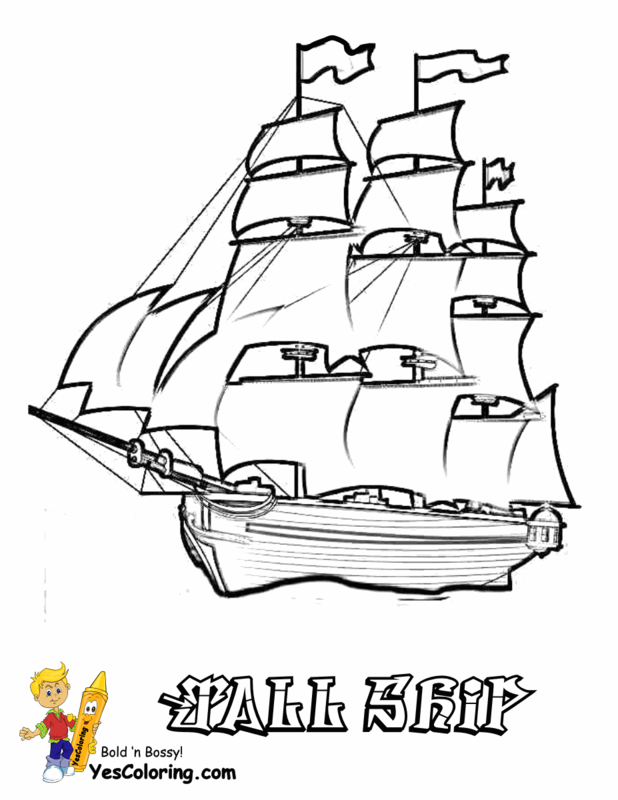 High Seas Pirate Ship Coloring Pages 03! 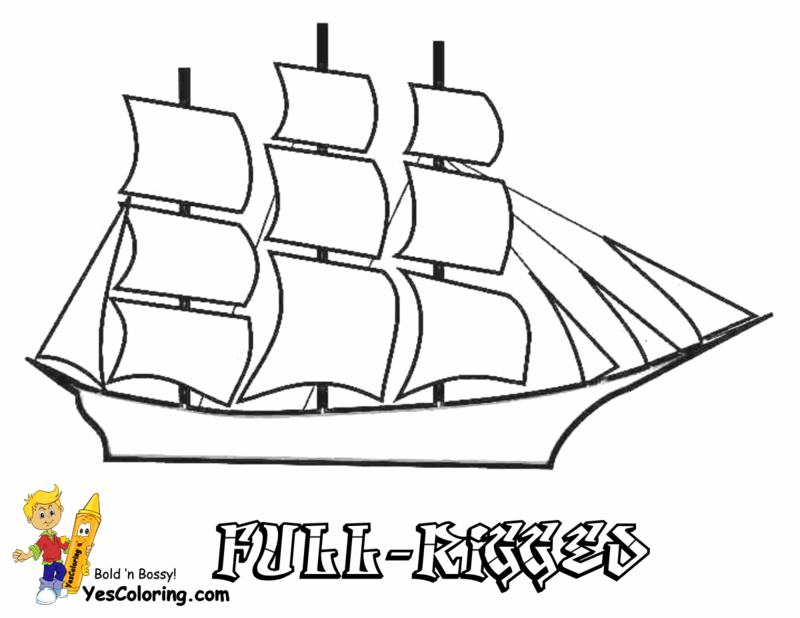 Sky High Tall Ships Coloring Pages! 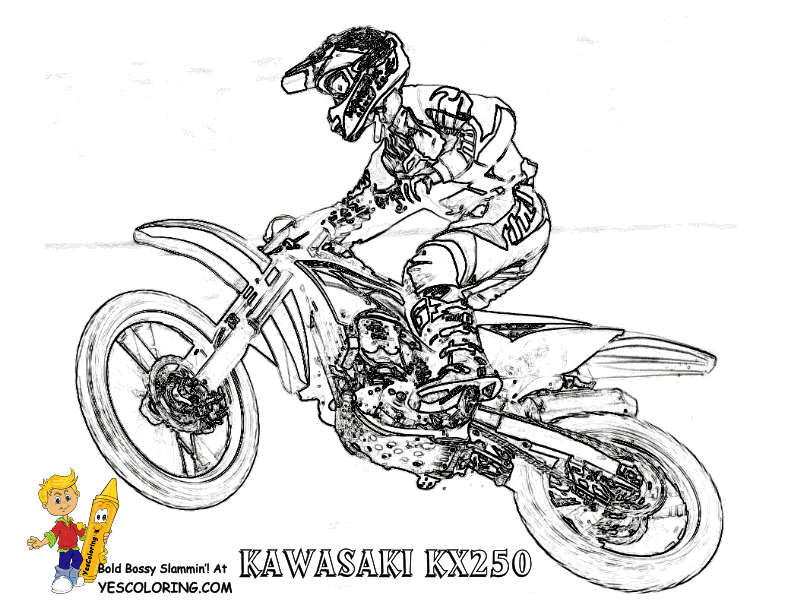 All Free Pirate Coloring Pages, Mateys! 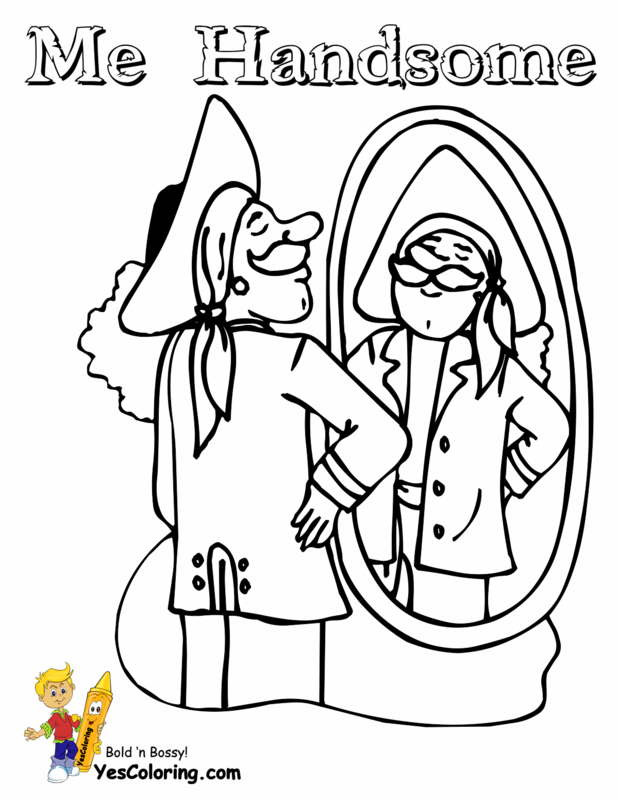 This Coloring Pages Headquarters lists the names and locations of Sea Pirates and Pirate Ships. 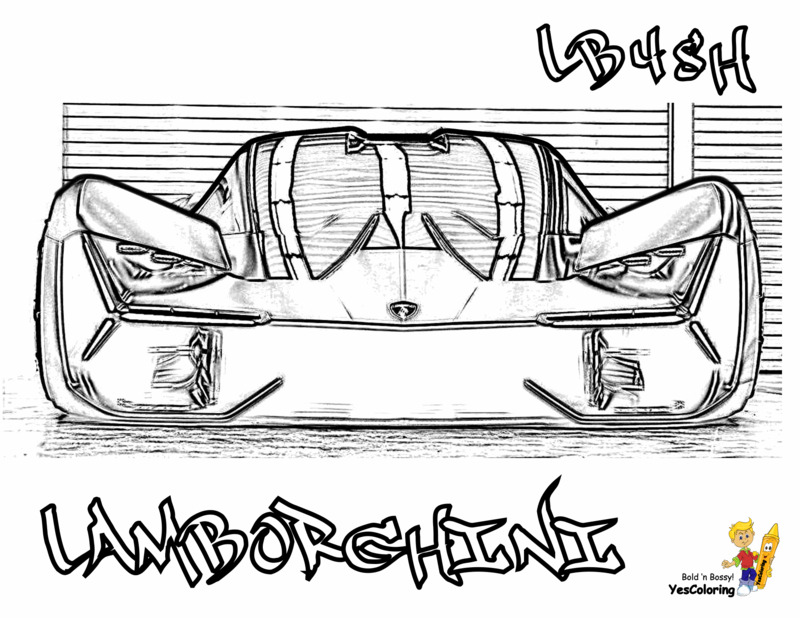 Browse four webpages, 100 pictures To print. Pirates commit robbery at sea. Robbery is any act of violent seizure of property. 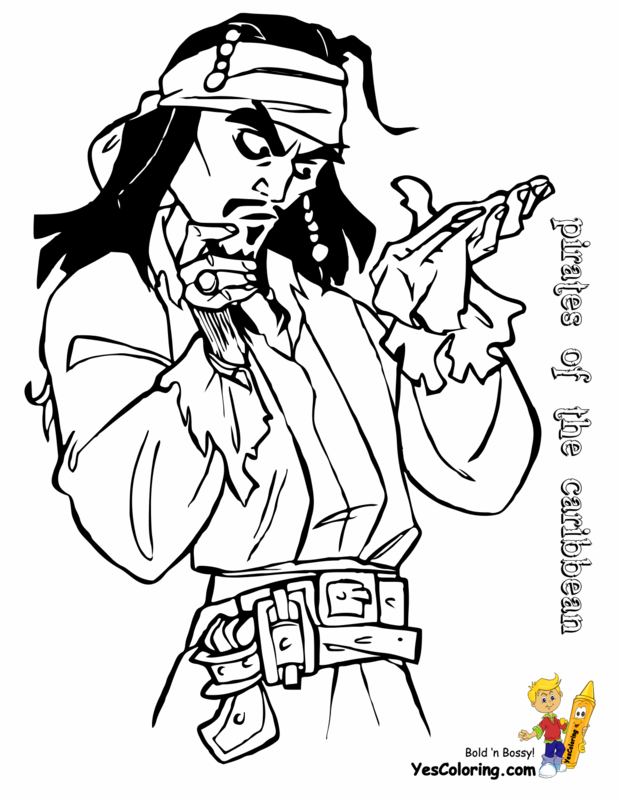 Pirates are not an extinct race nor are they forgotten, modern day pirates are a horror to several sea faring vessels. South American coasts and the Mediterranean are still infested with pirates in spite of severe international patrolling. Modern day pirates are just as brutal as their bygone counterparts; possibly they are now more clever at manipulating the situation. 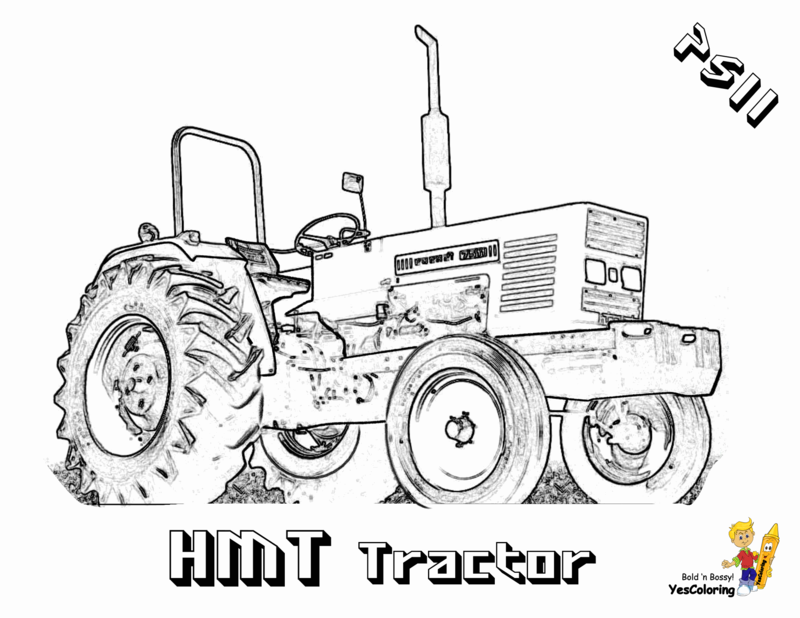 They are operational in Far East and Asia as well. South China Sea, south of Red Sea, the Indian Ocean have pirates terrorizing the commercial vessels. ...The pirates often disguise their ship or motorboat as a fishing vessel. This makes them escape detection. Today, pirates are less interested in cargo of the ship. Instead they grab the personal belongings of those aboard, plus the money or any other valuables in the ship's safe. Generally, the cash is for the crew and the port fees. Sometimes the pirates take the ship to the port and get her painted again, get new papers and sell the cargo for a huge amount of money. International commerce through ships is ever expanding and the pirates are taking the benefit of this phenomenon. ...Let us now go back in history to find out something about the dreaded pirates of bygone era. Sir Francis Drake, Sir Henry Morgan, Stede Bonnet are some of the famous pirates whose exploits have become legends. The Caribbean pirates were most powerful during 1640s to 1680s. Tortuga and Port Royal were the two bases of the pirates. The beaches of the Caribbean were deserted and the lonely beaches were a haven to the pirates, one of the reasons for their thriving in the region. Reasons for becoming a pirate were manifold. 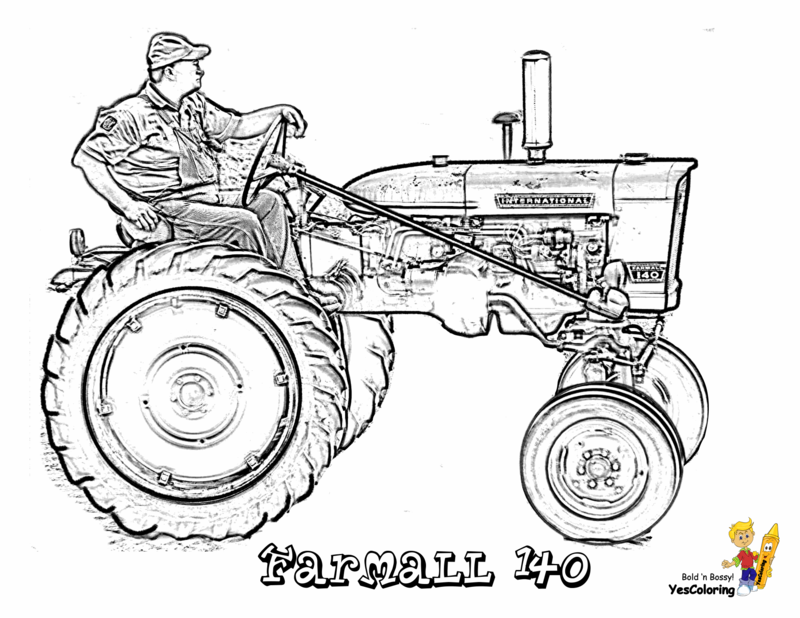 The social outcasts found succor in breaking the known norms of society. The feeling of rejection by their motherland was also another reason. 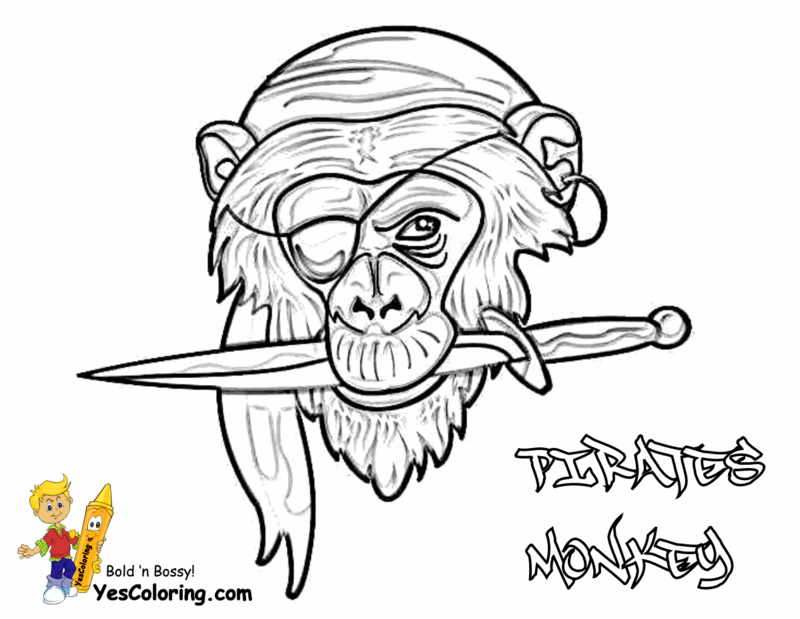 "Black Hearted Free Pirate Coloring Pages at YesColoring"